"We are a Canadian family of three, who fell in love with Jacó, Costa Rica on our first trip in February of 2016. Deciding to look for a vacation home to escape the cold winters in Canada, we had no idea where to start. We emailed Brian on short notice for advice, and to show us suitable properties. 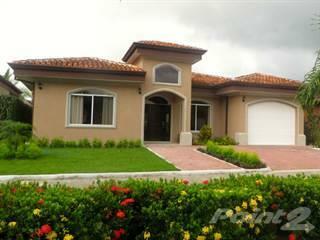 He was quick to respond, very informative about Jacó’s real estate market, and was very knowledgable about the area. Being a first time international buyer we had no idea what we were in for, but Brian put us all at ease gladly guiding us through the process each step of the way. Brian’s professionalism is yet to be matched by any real estate agent we have used to date in any country." 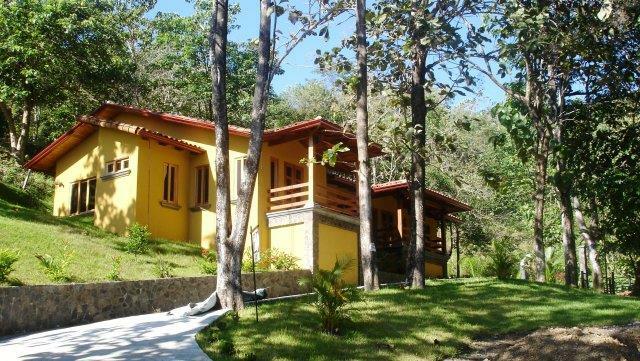 "As a Costa Rican citizen I value very much the thoughtfulness and understanding shown by Brian when we contacted him looking for a property by the beach, especially because this was the first time I was about to make this important decision. Brian was very responsive and transparent during the negotiation process, he was able to present several options and very well guided me so I was able to make the best decision. A few months have passed now since we signed the deal and we, my son and myself, are enjoying of a beautiful property, surrounded by nature and peacefulness. Thanks to Brian´s expertise I can say that the process from end to end was full of information, details, follow up and a constant desire to fill the need of us as customers." 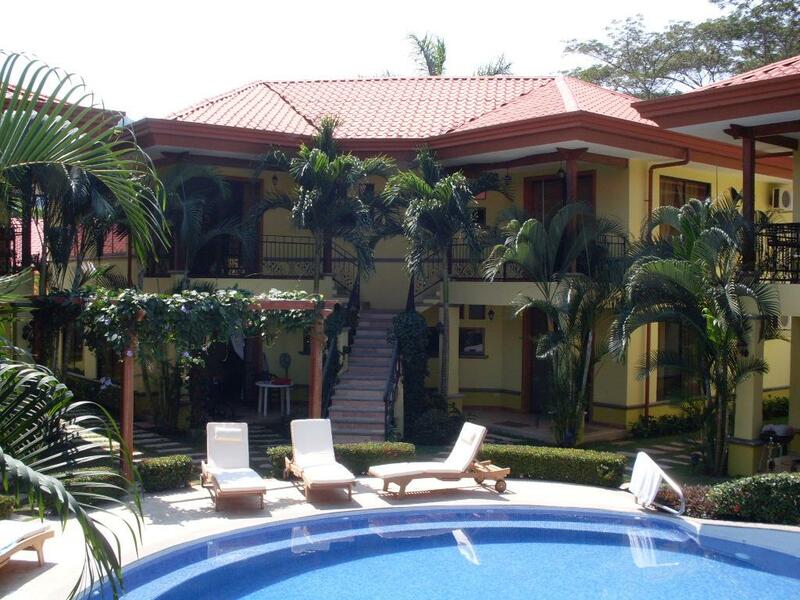 "...Brian Friedman, the best real estate agent in Costa Rica." "We were clientele from Canada and faced a few obstacles in regards to limited time to view properties and connections to legal and registry personnel in order to complete a purchase. 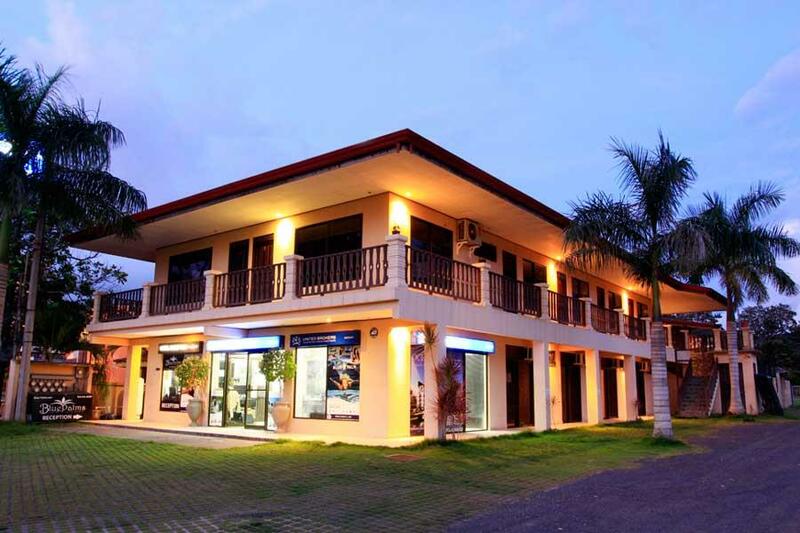 Brian was always available on short notice when we arrived in Costa Rica and was able to ensure that our purchase transactions could be completed from the comfort of our home offices electronically. There were no obstacles or surprises in the closing as Brian kept us in the loop throughout the whole process and was available to answer any queries that we had." 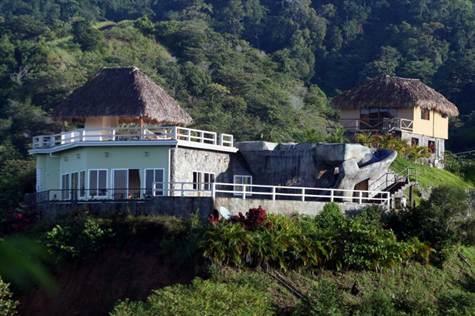 "As I'm sure you're all aware, there are horror stories about buying and selling property/homes in Costa Rica just as any other foreign county in which we are unaware of the details involved and the basic laws in doing so. Well, its true what they say "it's all about who you know" so if this is an adventure your looking to take you must take it with Brian. He made the entire process of selling our beautiful home not only simple but a pleasure. It's not often you find a realtor who is there for you, listens to you and is by your side through out the entire process. Brian was all that and more. 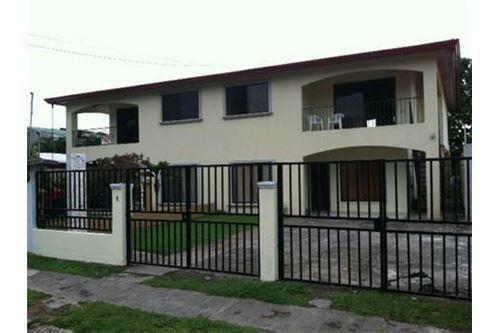 We would never hesitate to buy or sell again in Costa Rica as long as he was there to help us complete the process. The best part of this for us was that we not only sold our home very quickly and to an amazing couple who will take good care of the home we created there but we have found a friend, someone who we would without reservation refer to anyone who needs this type of service. Happy endings are guaranteed if you work with Brian! 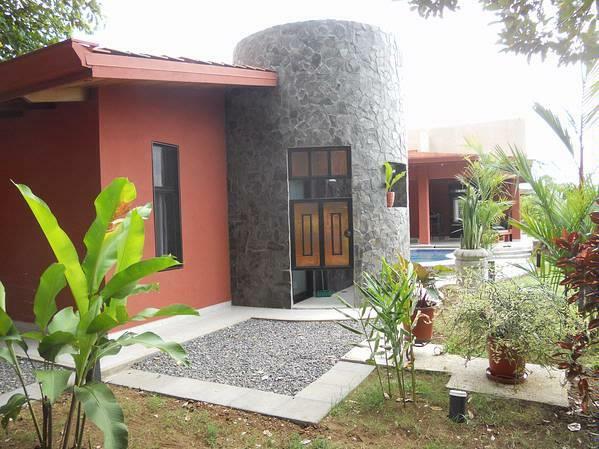 "We were in town two days only looking for a vacation home, a daunting task made simple by Brian's knowledge and expertise in the local market. After explaining what we were looking for Brian narrowed the search quickly, and helped us find the perfect place - and at a great price as well!" "We met w/Brian in March 2014 after several email exchanges. We had three days in Jaco before heading back to Vermont. Brian spent 2 full days with us, showing us properties within our budget. His enthusiasm for his work & the country is genuine, and we became friends before we did business. On Oct. 15, we closed on a home that had all we wanted and will be moving down full time in May 2015. Thanks to Brian our next great adventure is just ahead." 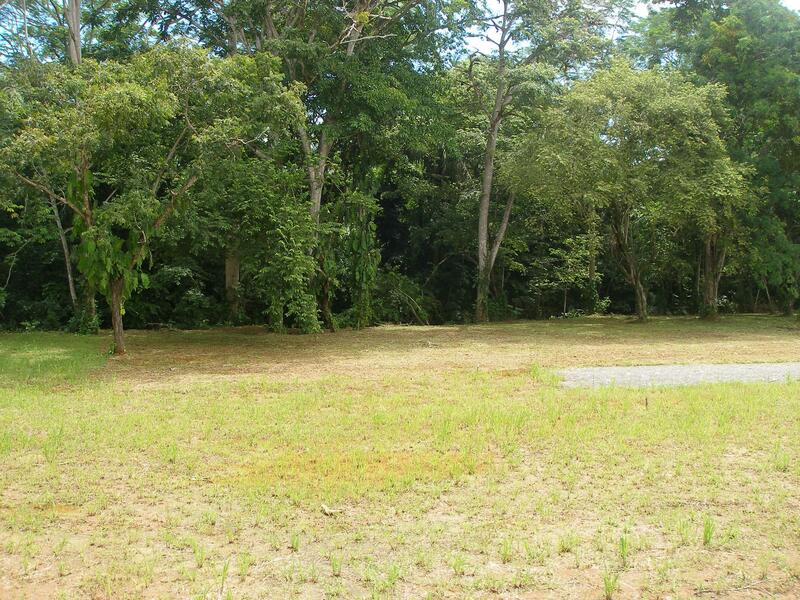 "Brian’s natural charm will grab you, but his diligence and deep knowledge of the Costa Rican real estate market will keep you. Thanks for helping us sell Casa Bejuco, Brian." 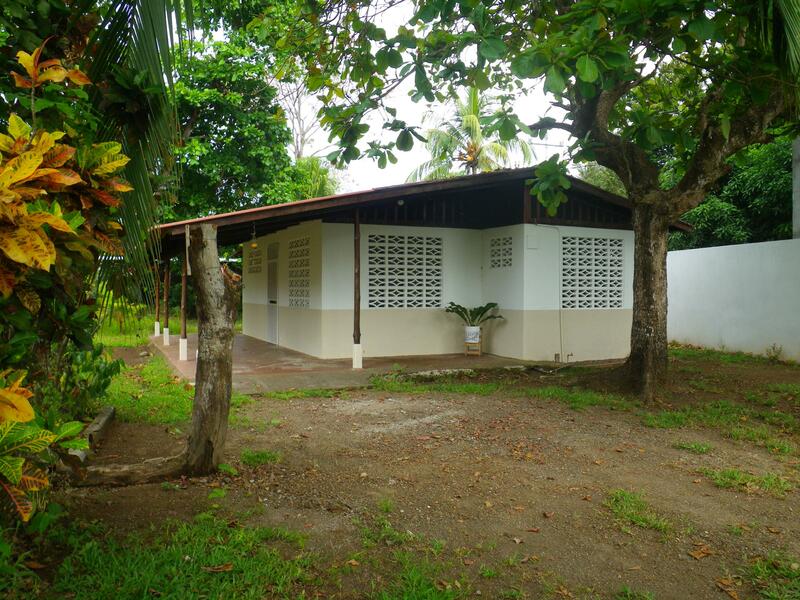 "Recently my wife Debbie and I spent a week in Jaco, Costa Rica, where our goal was to locate and purchase a retirement home. 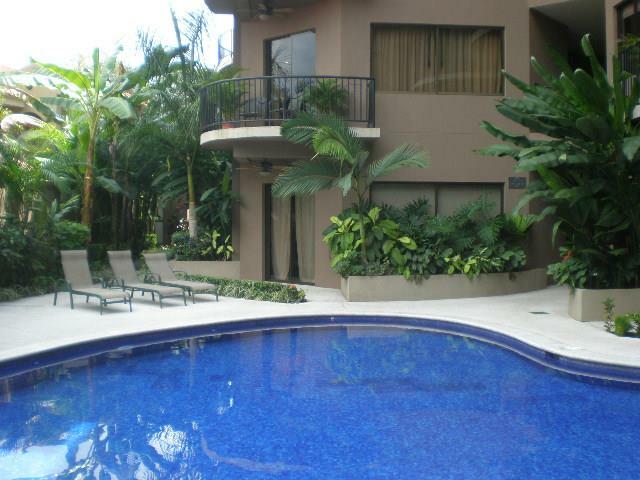 Brian Friedman of Century 21 Jaco Beach agreed to spend the afternoon with us to meet this goal and proved to be an excellent real estate source and we were successful in purchasing a wonderful townhome in Playa Bejuco. Brian's knowledge of the real estate in the area, the Costa Rican culture, and his ability to comprehend our needs and wishes was invaluable. Brian made us feel very comfortable and we consider him to be a part of our family. Brian also recommended a local real estate attorney and insurance broker, both of whom were professional and seamless in the closing of our new home. If you're travelling to the Jaco area and have real estate needs, please look up Brian Friedman. Not only will you be successful in finding a home, but you will gain a great friend in Brian. "Brian found a buyer for our house and handled the transaction with a great deal of professionalism. He is very knowledgeable about the local market and has the expertise and the right support team to handle International transactions. We very much enjoyed working with him and hope to again!" "I readily and personally vouch for Brian's character as sincere and capable. Anyone for whom he serves will be represented by knowledge and experience." "My name is Joseph W. Seay III. 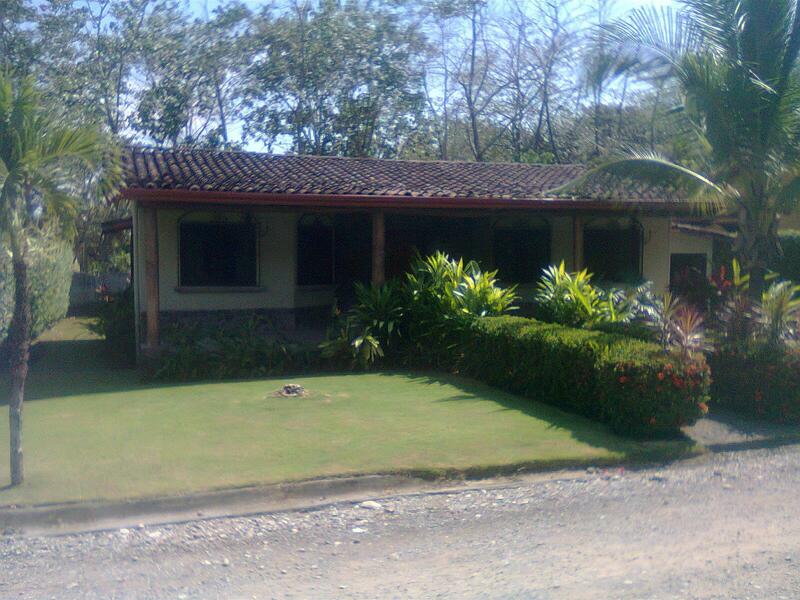 I lived in Jaco for several years and actually owned 5 properties at one point in Jaco alone. I did a lot of business with a lot of people. 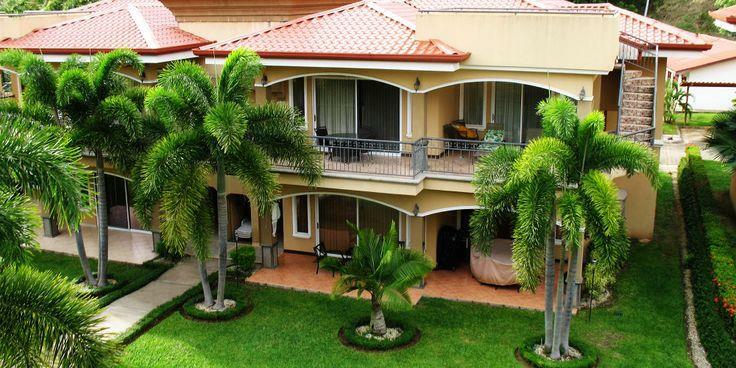 Through all my dealings in Jaco and Costa Rica, whether it be buying or selling, I would have to say that Brian Friedman was the best prepared agent and had the most follow through of anyone I dealt with. I highly recommend him for any deals that you have, want to make, or get involved in, in Costa Rica. Professionalism and honesty are two qualities that are much appreciated when making any deals, and even more so in a foreign country." 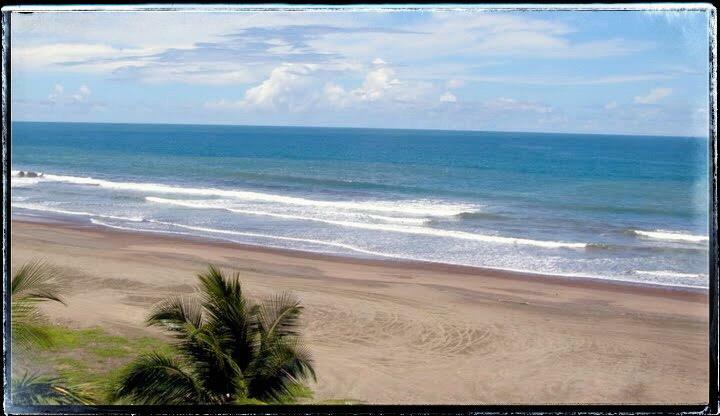 "When it came time to sell my home in Playa Bejuco I introduced my property to several realtors in the area as an "open listing". Brian was the only realtor who was showing my home and was able to sell it after just two showings. 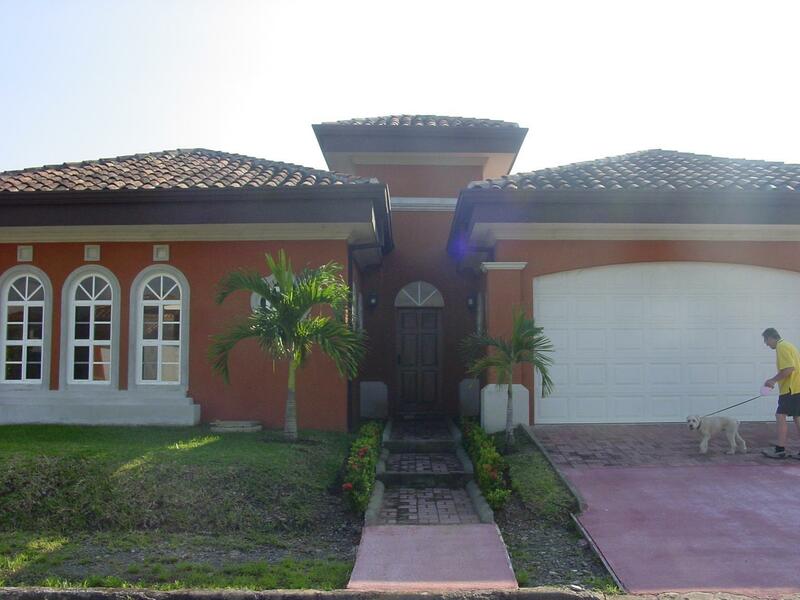 Brian has an energetic and positive attitude that is beneficial to both Buyers or Sellers in a foreign market. Thanks Brian!" "I just wanted to take a moment to say that of the few people I have met in Costa Rica you are a person one can rely on...Good communication has been the key and I appreciate you." 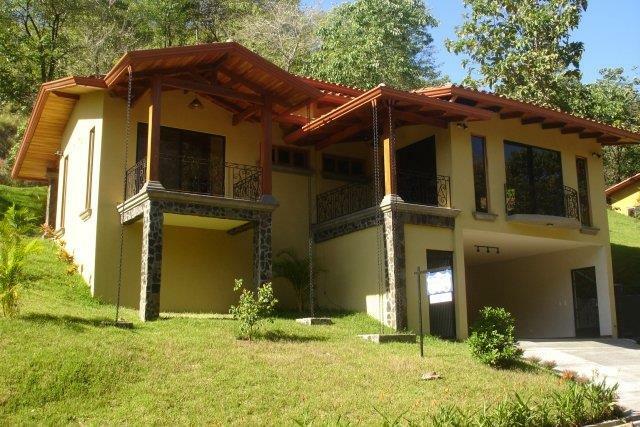 "In all my real estate transactions in beautiful Costa Rica, Brian was a great help and was able to make things happen with confidence and ease. 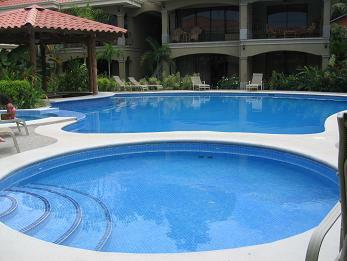 I recommend him HIGHLY, an asset to anyone looking to buy or sell real estate in the central coast of Costa Rica!" "It was a pleasant experience working with Brian. He is very professional and positive." "My name is Dan Castro. I own a real estate brokerage in Austin, Texas with 40 real estate agents. If someone had walked into my office and said, "I want to buy a house, but I have to sell some hard assets first," I would have politely showed him the door and said, "Go sell your assets and call me when you're ready." But Brian didn't do that. 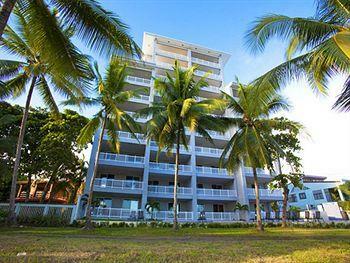 Instead, he spent a whole day showing me all the real estate in and around Jaco that fit my needs. Then once we put a nice house under contract, he waited, and waited, and waited for me to sell the assets. He also used all of his persuasive abilities to get the seller to be patient and wait as well - which was no easy task. During the interim, someone almost bought the house out from under me. But Brian stood by my side and kept vouching for me - even though he didn't really know me. For that, I am extremely grateful. Brian was diligent about returning phone calls and email. He regularly drove 45 minutes to get the sellers to sign docs and amendments. Something that is extremely rare. You can't go wrong with Brian Friedman. He's the real deal." 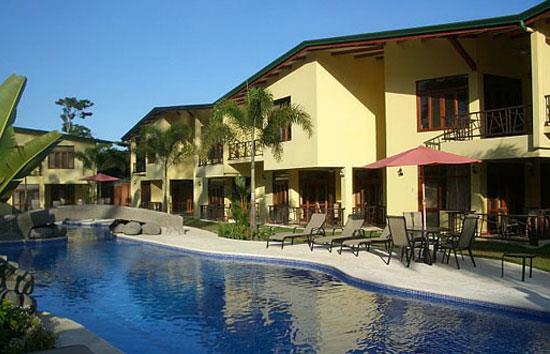 "My wife and I have lived here in Costa Rica for years. In the last 5 years or so, Brian Friedman has handled all of our real estate transactions and has delivered 100% of his word in every case. I am thankful for his honesty and integrity and whether you're buying or selling real estate, I would recommend him as an asset to any business deal..."
"I was attracted to a home in Costa Rica due to the marketing which was designed and managed by Brian Friedman. When it was time to sell the home and return to my native country, it was Brian to whom I turned. 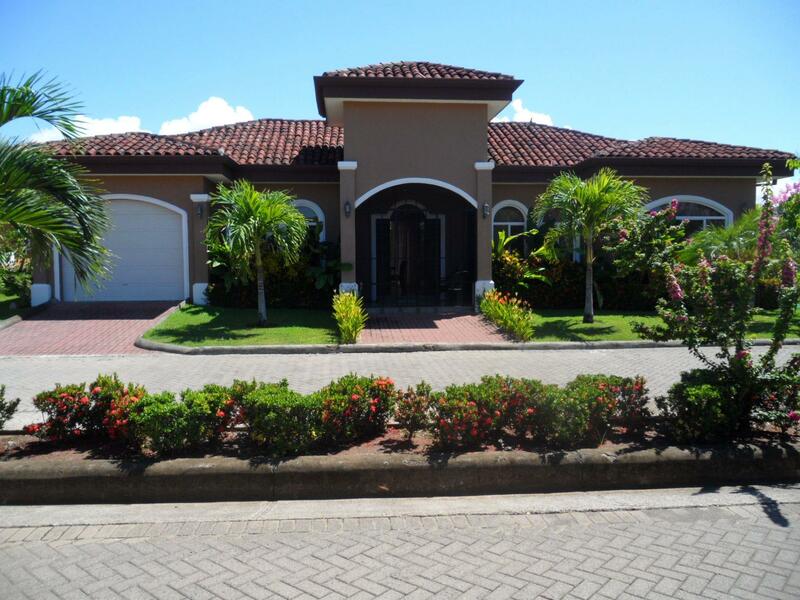 Although I had met numerous Realtors during my years in Costa Rica, my experience with Brian reassured me that my home would be well-marketed, the transaction would be seamless, and both parties would be happy with results and Brian's follow through. What better recommendation can a professional have? When you have a pleasant ride, don't change horses."